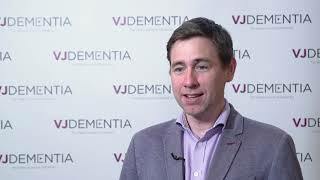 The UK Dementia Research Institute (DRI), which comprises 6 centers working together across the UK, carries out ground-breaking research into dementia. 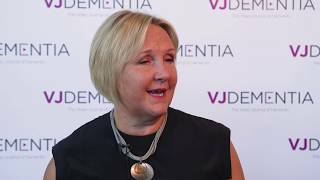 Here, Julie Williams, BSc, PhD, from the DRI at Cardiff University, Cardiff, UK, tells us about the aims and work of her institute. 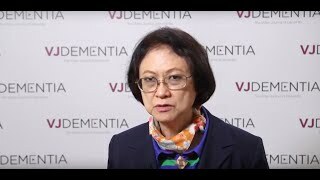 She highlights the need to translate genetic findings, emphasizes work investigating the role of immunity in Alzheimer’s disease and expresses the importance of enthusiastic young scientists at the institute. 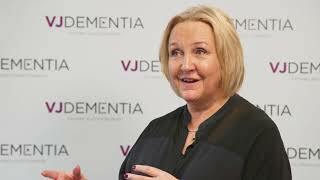 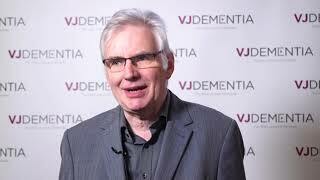 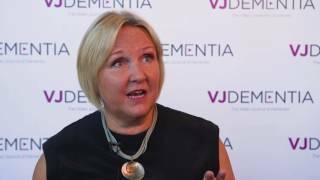 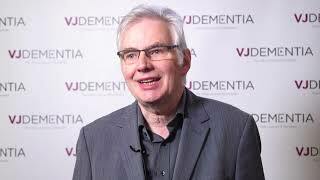 This video was recorded at the Alzheimer’s Research UK Conference 2018, held in London, UK. 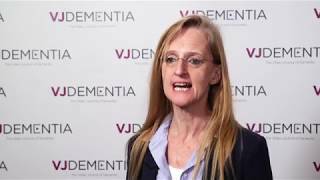 What can genes tell us about Alzheimer’s disease?